Klum is seeking physical custody of the children, but visitation for her estranged husband. 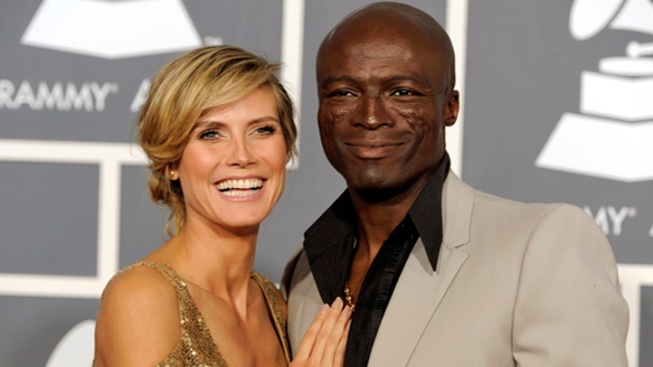 Court records show Heidi Klum has filed for divorce from singer Seal in Los Angeles. The supermodel's petition cites irreconcilable differences for ending the couple's six and a half year marriage. The Grammy-winning singer's real name is Henry Samuel. The former couple has four children together, including Klum's daughter from a previous relationship. The children range in ages from 2 to 7. Klum's filing does not include any other details about the couple's breakup.